The TxANA 2016 Fall E-Newsletter is now available! 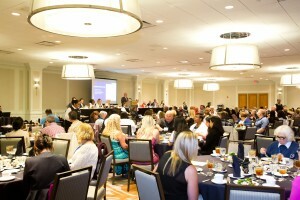 Curious about how the Annual Convention and Business Meeting went in Houston? Want to learn about the new Board of Directors? Need to catch up on legislative and PAC issues? All this information and more can be found in this edition! Interested in submitted an article or advertisement for a future publication? Anyone can submit material, and advertising options are available as well.